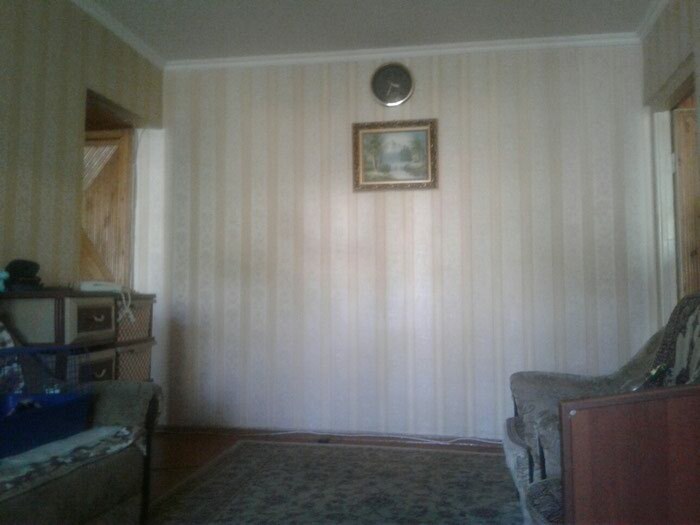 Selling a furnished big 3 bedroom apartment located in the city centre of Bishkek. The apartment is in walking distance of supermarkets, malls and other important amenities. It has a phone, internet connection and cable. All papers are in order and you can move into the apartment within a month after the purchase. Moving to Kyrgyzstan? Get a moving quote today from our partner, Crown Relocations. One expat shares her experiences adjusting to life in Bishkek, Kyrgyzstan. She appreciates the folk music and handicrafts, but has had lots of issues with food poisoning and squatting toilets!